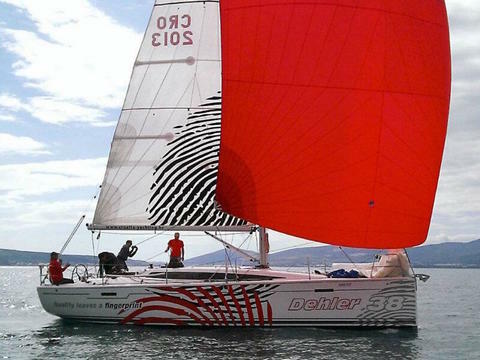 Are you looking for Dehler boats for rent? 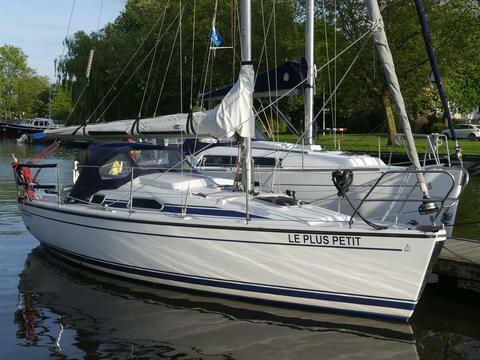 Would you like to charter a boat of Dehler in your next boating holiday? Happycharter, your expert for boat rental and yacht charter offers you a big data base with charter yachts of various owners. Are you looking for a charter boat (eg. Dehler)? You can contact the boat owner directly. ACHTUNG DIESES JAHR EINE BESONDERHEIT !! 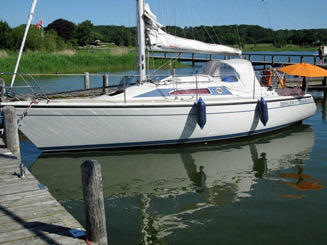 IN KW 29 KANN DAS BOOT AUCH IN DER OSTSEE GECHARTERT WERDEN !! 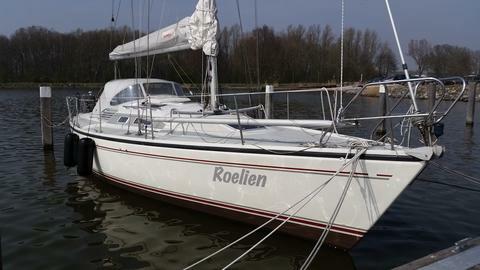 Do you offer Dehler boats or other yachts by your self? Do you provide a boat rental company? 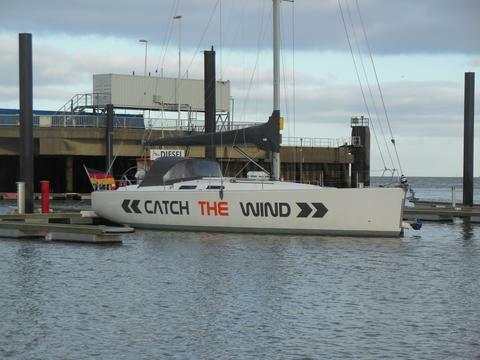 Sign up and add your charter boats and charter yachts to our data base (not only Dehler)!